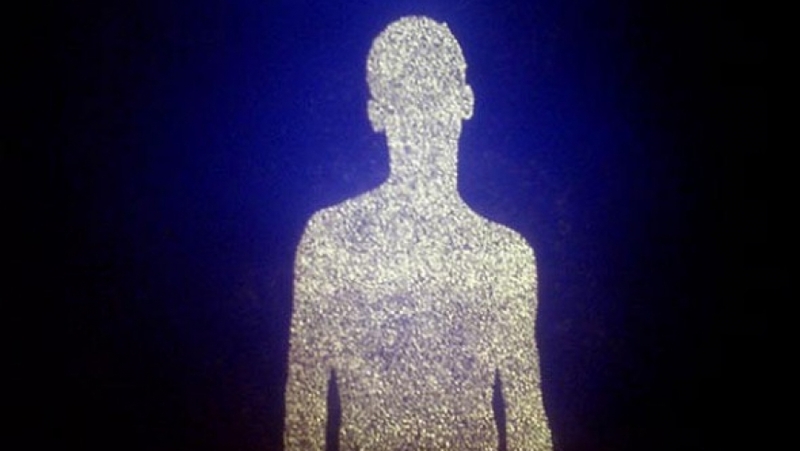 Christopher Bucklow’s ‘Guest’ is a series of portraits, created from photographic paper and the light of the sun. These pictures form an extended self portrait, and attempt to convey a sense of the complex energies present in any individual. To pose for the images, Bucklow chose people that he felt represented aspects of his own psyche. Life-size, the figures are radiant presences in the Gallery.